Welcome to our music library. 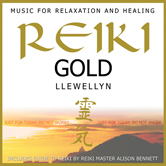 Working closely with Reiki Masters, Llewellyn composted, sequenced and recorded Reiki Gold. 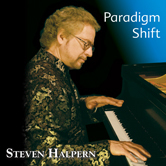 You may find this album an enjoyable addition to a collection of massage music. 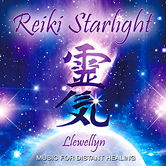 This album is ideally timed for healing arts treatments, allowing healers and listeners to discover the power and benefits of Reiki healing with a clear and relaxed mind and body. 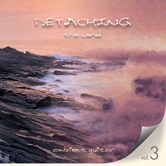 Listeners and healing arts practitioners describe this as "The most soothing and calming music I have heard." 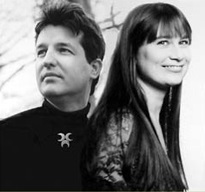 With over one million albums of their music sold worldwide, Llewellyn & Juliana are highly respected new age and relaxation Artists. 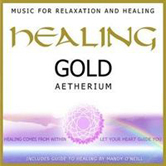 Much of their work is related to healing therapies and they have worked closely with therapists to produce their unique, tranquil music. 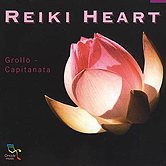 Their Reiki albums have been recognized finalists in the New Age Voice / Best Healing / Meditation categories for years. 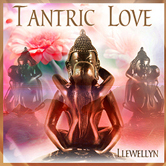 Much of their work is related to healing therapies and they have worked closely with therapists to produce many albums of music for relaxation, massage and meditation include: Reiki Sleep, Reiki Gold , Reiki Starlight, Tantric Love and more. 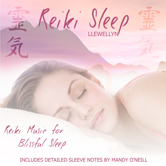 The Ultimate Natural Sounds series, was produced by Llewellyn in association with Niall; who scouted, selected and professionally recorded the soothing nature sounds. This series of albums includes: Calming Seas, Tranquil Birdsong, Birdsong by the Stream and Inspiring Thunderstorm.